So I’ve personally been struggling for years to help the people around me understand exactly what I go through every day, and I think I’ve finally found some materials to help me do just that. If any of you are having the same difficulties, I’d like to share the couple of books that I’ve found as well as an article describing what “I’m tired” really means in our world. 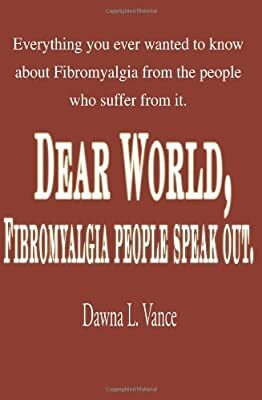 This short book describes SO WELL the issues that we all face every day in a way that makes it easy to understand for someone who (thankfully) doesn’t have to deal with our living nightmare. I highly recommend ordering a copy (or several) to hand out to friends and family members that just don’t seem to “get it”. I personally received my copy yesterday, read through it in under an hour, and highlighted the portions that relate specifically to me. I’ve already shared it with my mother and plan on doing so with the rest of my family as well as several of my remaining friends. Now, if you can overlook the outrageous spelling mistakes made by the author (*) (which, I might add, was incredibly difficult for me…I suspect very little, if any, proofreading was done before publishing), this book is actually very helpful. Reading the words from the other FMS sufferers who sent in their stories was incredibly refreshing for me. It made me feel so much better to know that so many people share the same troubles that I do, and I actually picked up a few tips that I plan to try that have helped some of these people. 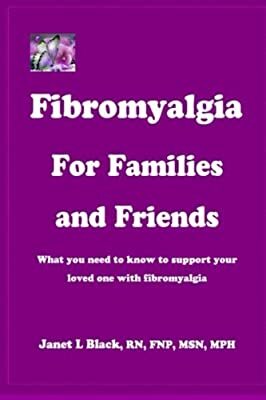 One chapter in particular shares some amusing fibro fog stories that definitely made me laugh. I would recommend this book to those feeling down and/or alone. *The spelling mistakes are mainly made by the author sharing her own words. The stories written by other sufferers are about 99% mistake-free. 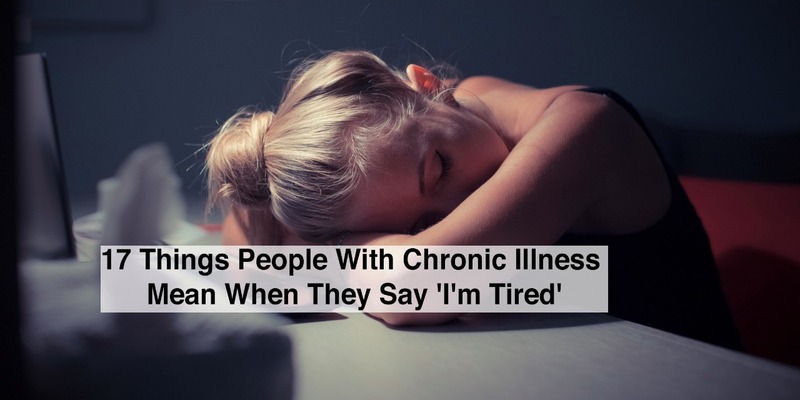 "Most people who are healthy don't understand that 'I'm tired' is a very shortened phrase for us." If any of the above have already been shared, I do apologize. I just thought I would try to lend a little help for anyone who may need it. Also, if any of you have additional books, articles, or websites that you’ve found helpful as well, please feel free to share them here! Information is one thing that I feel we can never have enough of in this continuous battle against FMS.